Doctor Simmons is a graduate of Loyola University of the South School of Dentistry 1963. He served in the United States Navy Dental Corps for two years after graduation. He practiced in New Orleans for 31 years. His practice was know for Esthetic and Implant dentistry. Dr. Simmons served on the board of the American Academy of Esthetic Dentistry. He presented at most of the major meeting in the United States. 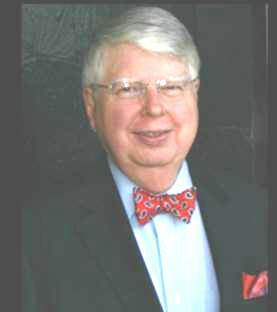 He also served as President of the Louisiana State Board of Dentistry and Chairman of the New Orleans Dental Conference.Doctor Simmons left private practice in 1998 and began teaching a t LSU where he is Director of an Implant Restorative Fellowship program in the Department of Periodontics. He is conducting clinical research on Implants.